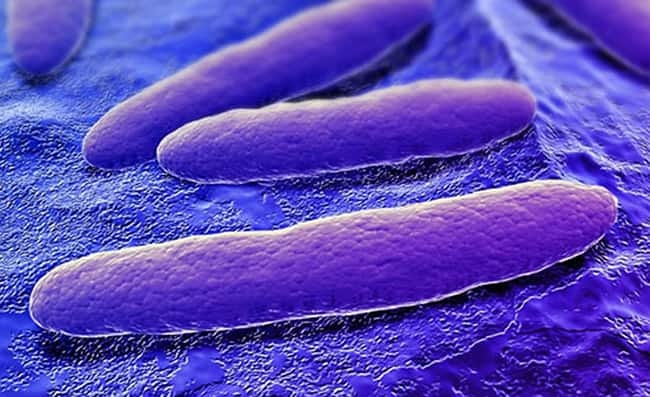 Discovered in an aquarium in San Diego, California, USA, this new single-celled protist has challenged scientists to determine its nearest relatives. Ancoracysta twista is a predatory flagellate that uses its whip-like flagella to propel itself and unusual harpoon-like organelles, called ancoracysts, to immobilize other protists on which it feeds. The geographic origin of the species in the wild is not known. Dinizia jueirana-facao, up to 130 feet (40 m) in height, emerges above the canopy of the semi-deciduous, riparian, pristine Atlantic forest where it is found. 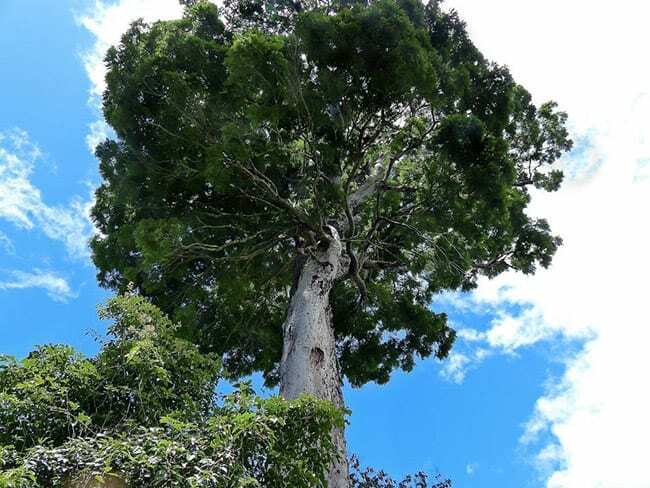 This massive tree, weighing an estimated 62 tons (56,000 kg), is smaller than its Amazonian sister-species and lacks its buttresses, but is similarly impressive.